And create your own Competitive Edge! Once you have carefully established your partner network, you must animate your network efficiently on a daily basis. Motivating your dealer network (dealers, retail outlets, agents, etc.) requires a lot of attention. How to motivate external sales force? This external sales force is not part of your staff and is inevitably more difficult to mobilize and to influence. Your dealers have their own businesses, their own agendas and, in addition, are inundated with new products and information from other advertisers. What do you expect from your partners? What do your partners expect from you? To boost your network’s commitment, propose a variety of incentive programmes which correspond to its expectations and types of company. 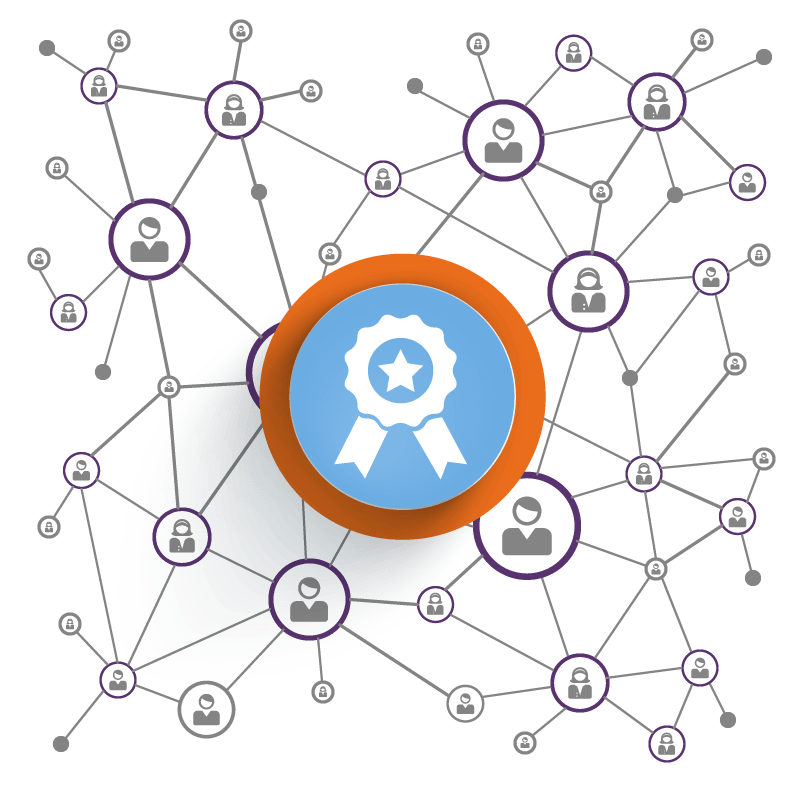 Set targets according to types of partner and steer your network’s performances. Having a good knowledge of your partners’ operations in each market sector allows you to set targets that are in line with both your own and your partners’ strategies. Such targets can be expressed in terms of turnover (joint business deals), marketing (visibility, opportunities generated), certification level, etc. Profit margins realised by the network companies will form the keystone of the partner relationship. Tie the allocated marketing budget to turnover generated. 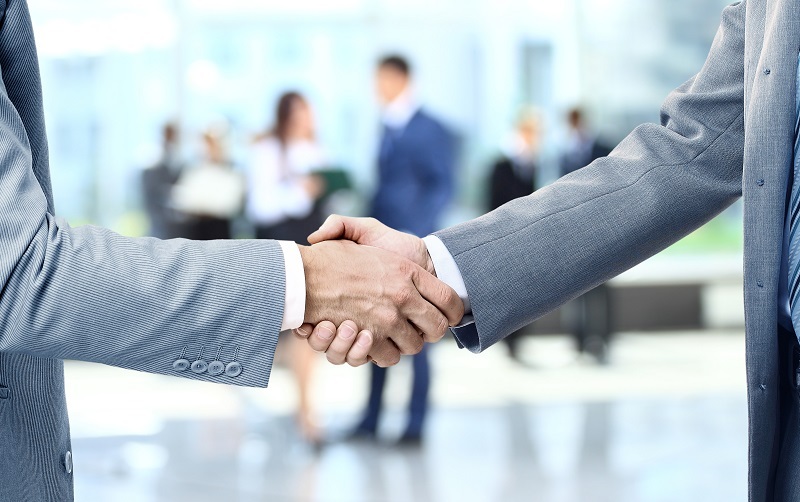 Use incentives to create a permanent link with your sales representatives and your partners. Galvanize this alliance to generate business. 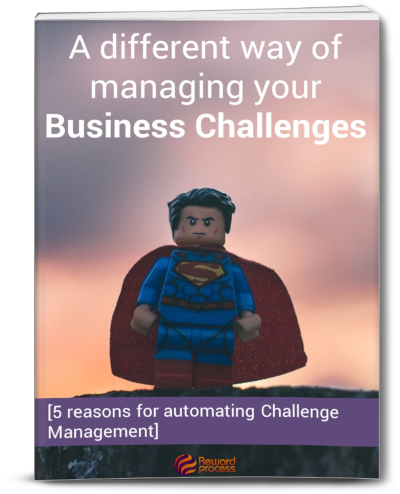 And if there were a different way of managing your business challenges? Reward Process is the first cloud solution to effectively manage your incentive programs dedicated to your sales force, whether internal or external.